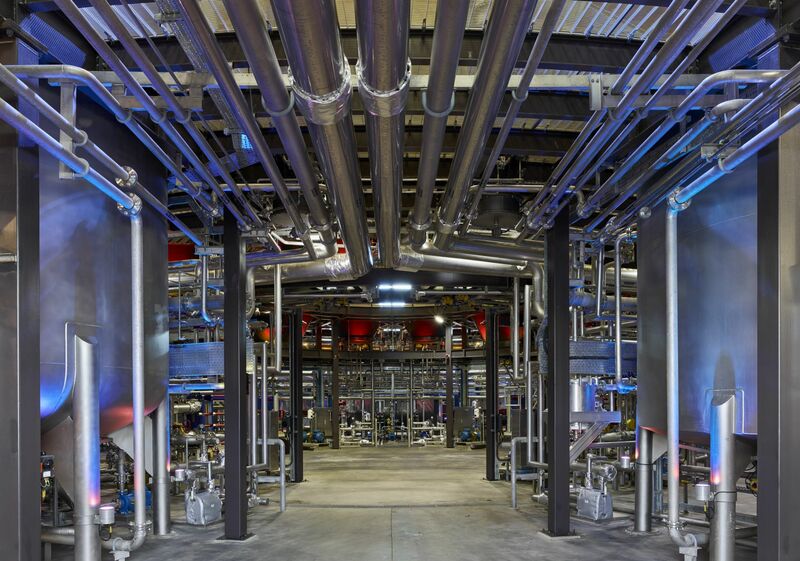 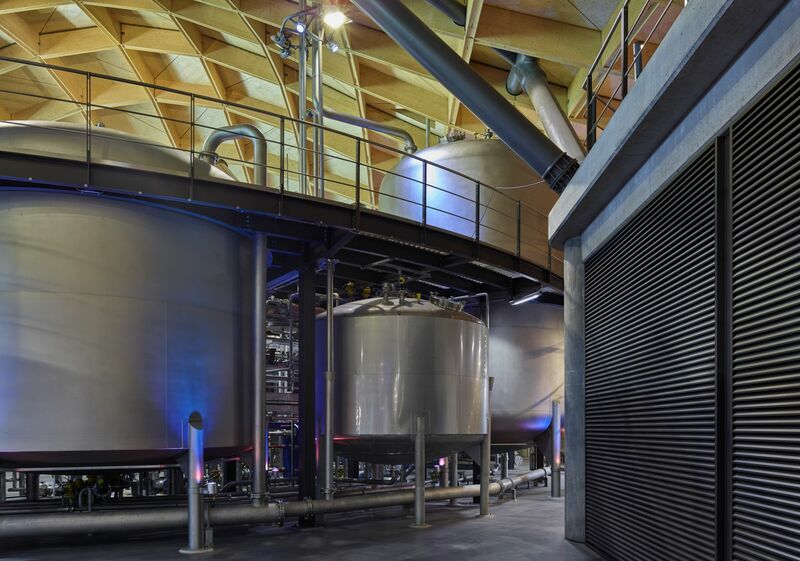 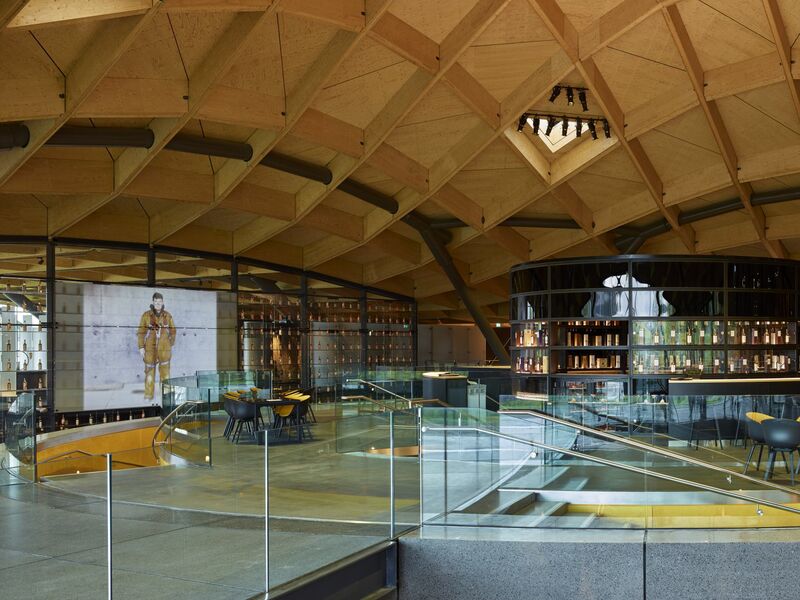 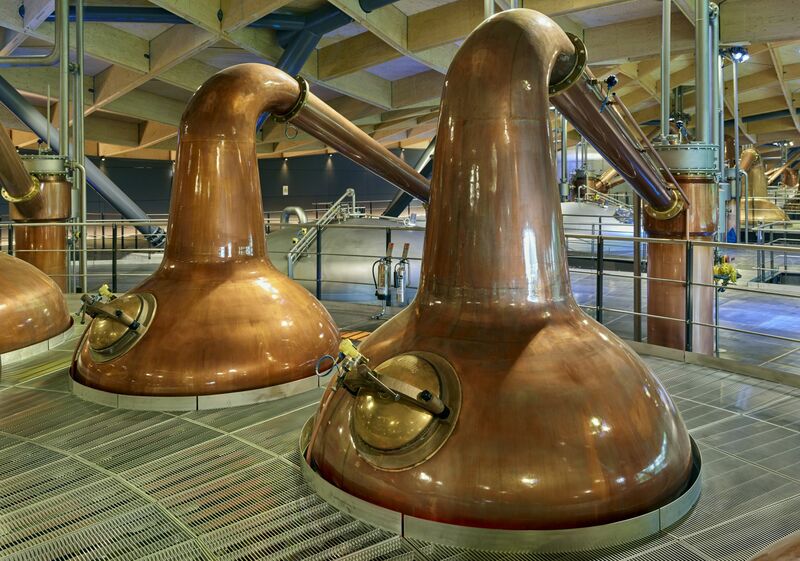 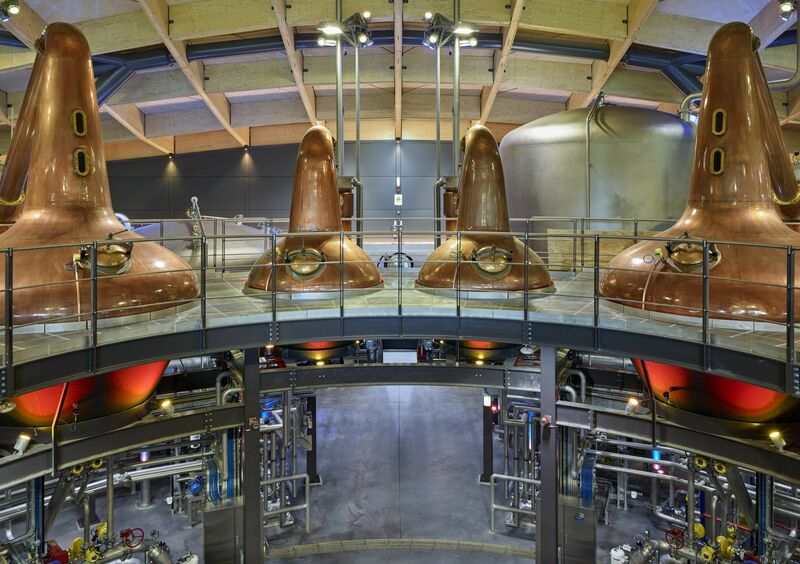 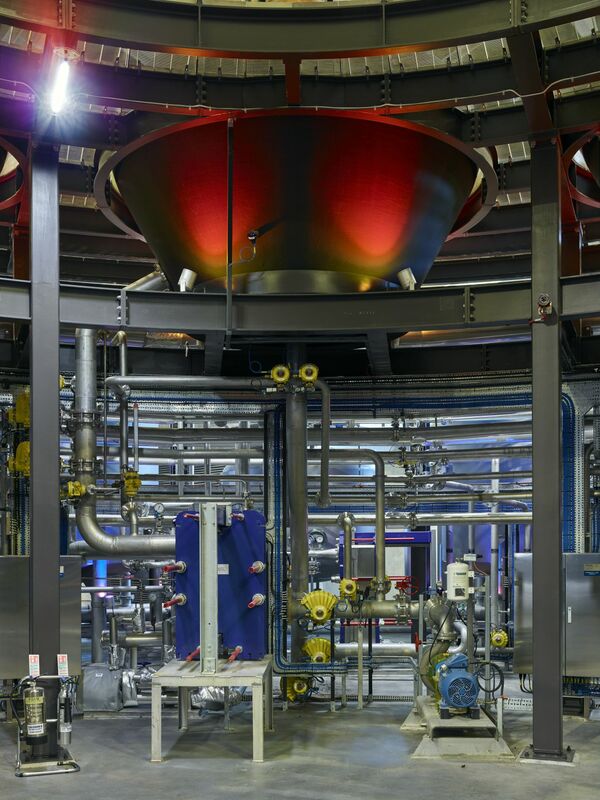 The demand for premium brand single-malt whiskies in recent years has seen Macallan owners Edrington develop an ambitious plan to build a new production facility to meet the forecast demand for their product. 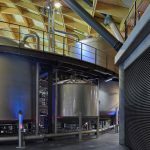 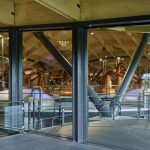 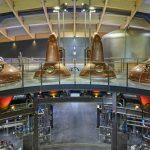 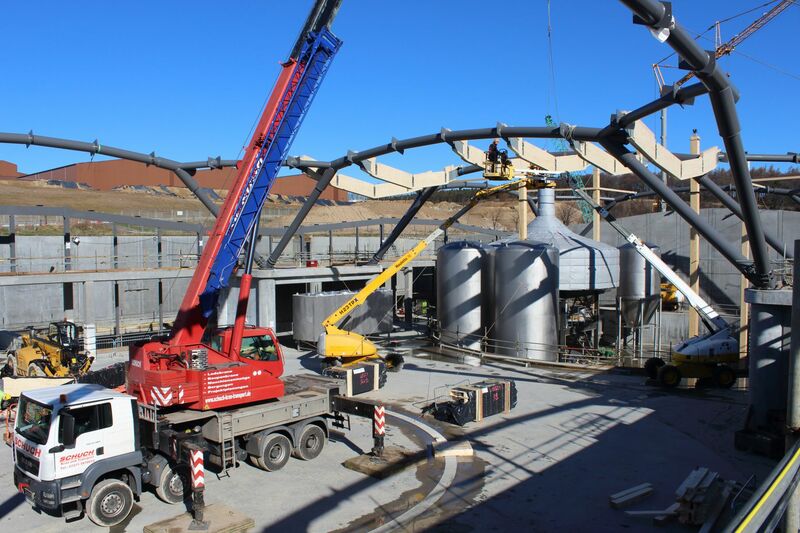 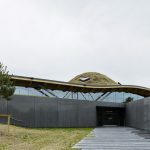 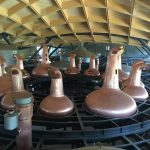 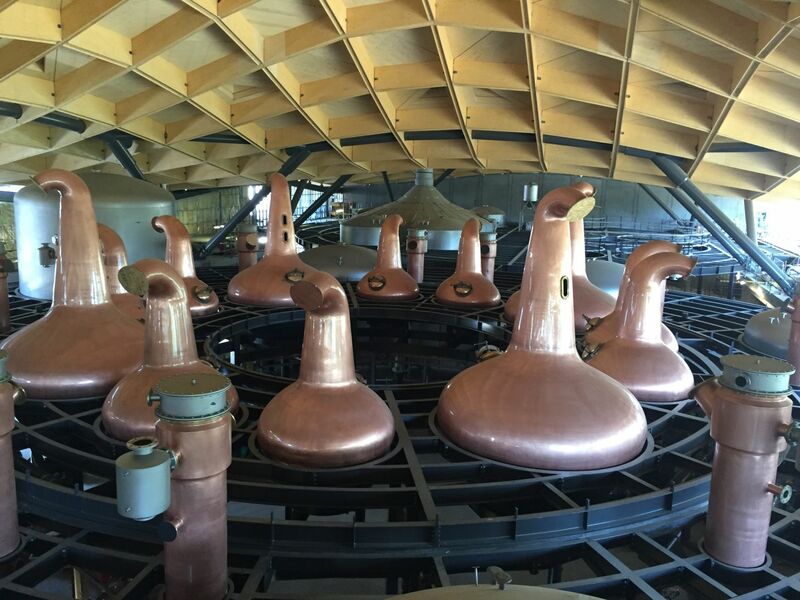 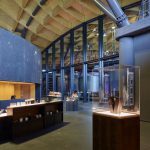 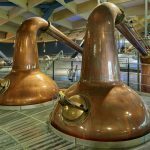 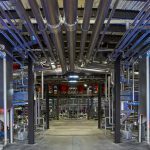 The new facility not only offers the additional capacity but also provides a new home for the brand worthy of its position in the world of premium single malt whiskies. 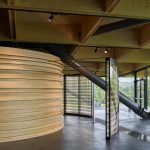 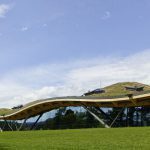 The RSHP designed facility has been carefully set into the hillside using a cut and fill process resulting in no materials being removed from the site. 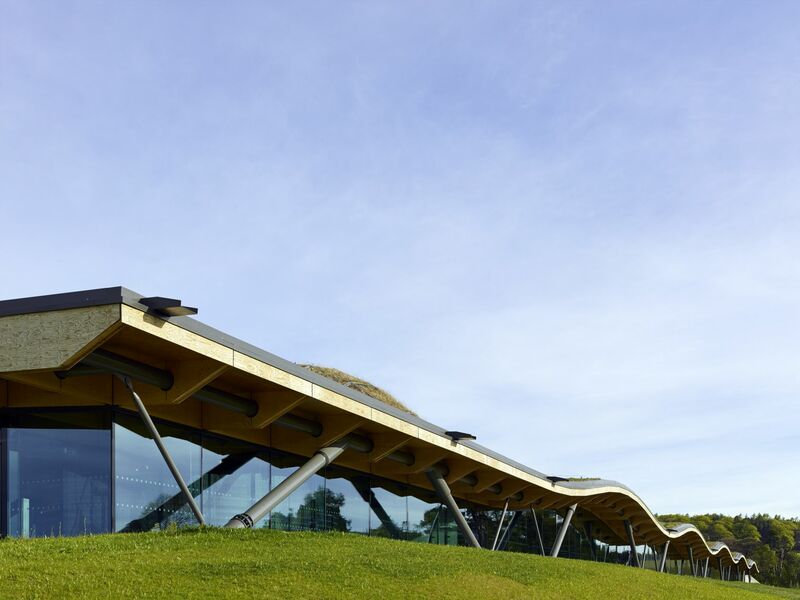 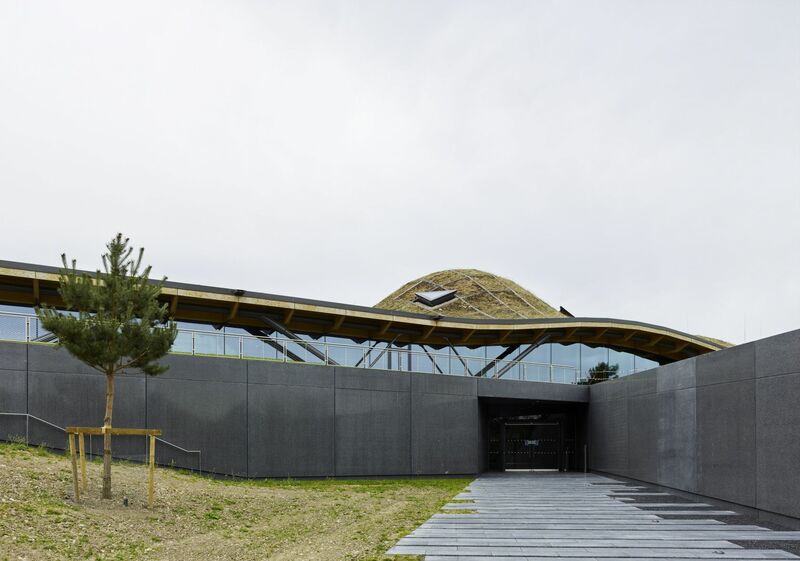 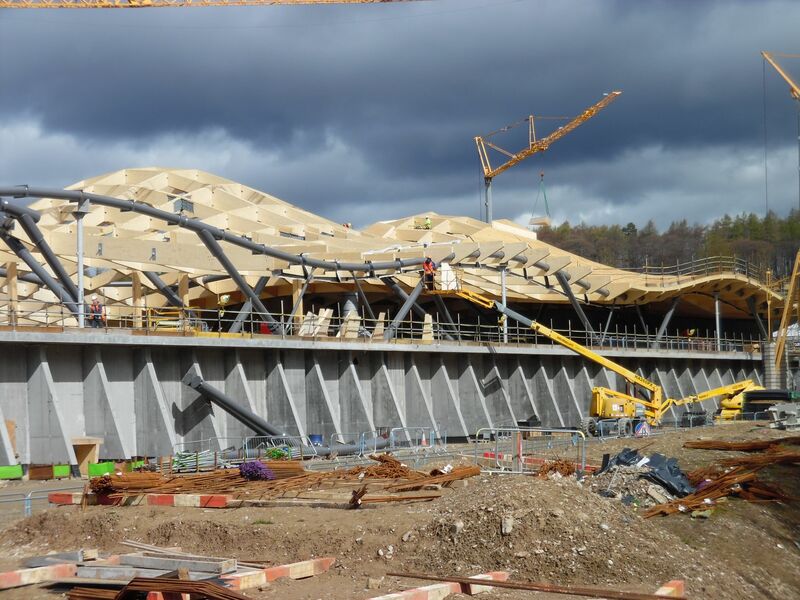 The 14,800m2 building features an undulating green roof with five distinct ‘humps’. 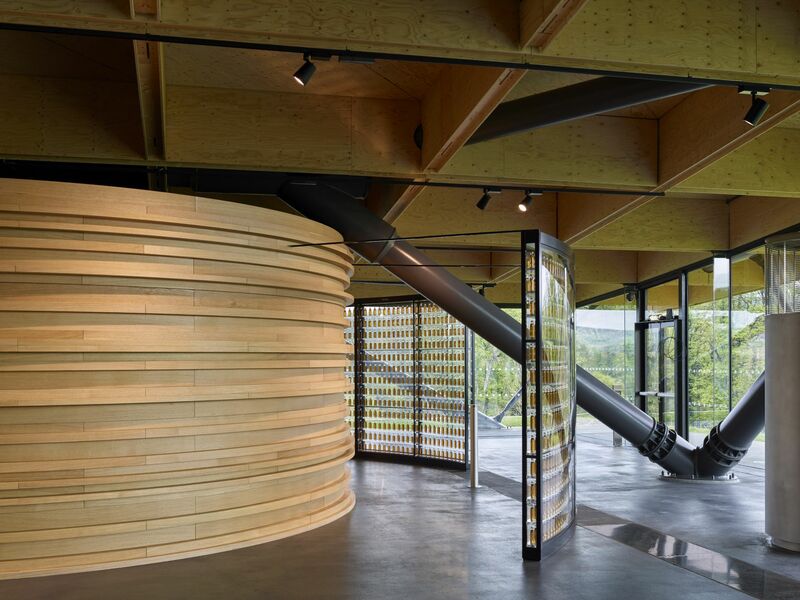 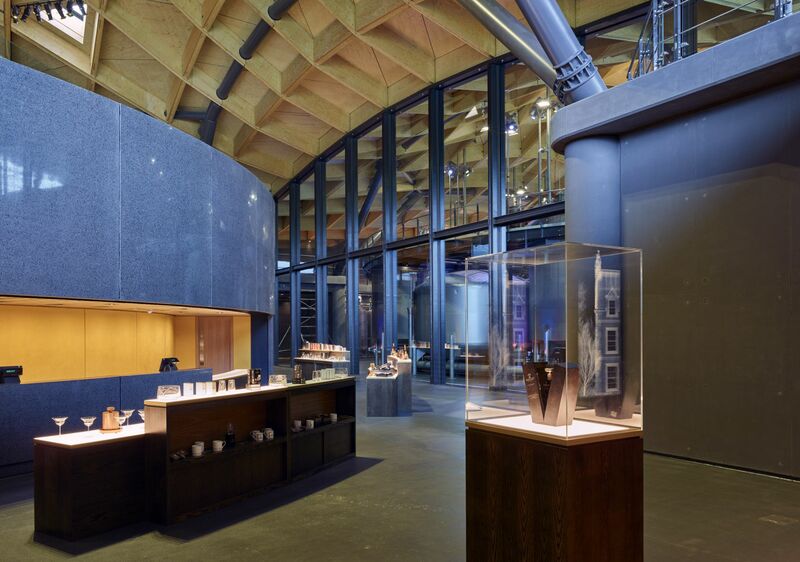 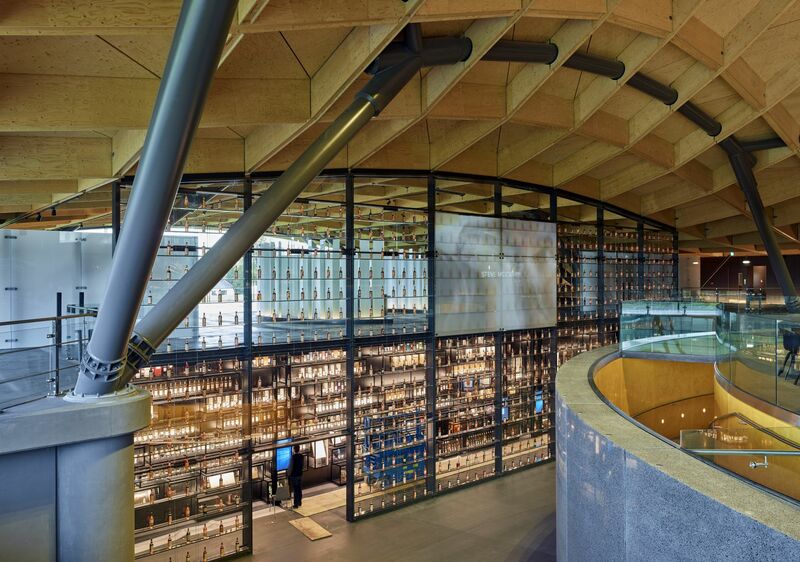 The roof is formed by a complex timber grid-shell which is supported on a series of tubular steel frames. 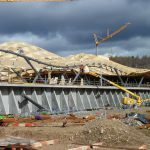 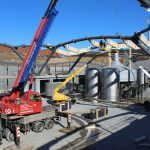 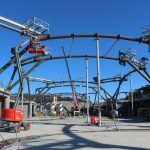 SH Structures scope of work was extensive and included the primary tubular frame for the roof and facade, internal facade steel, plant room structures and flooring and link bridges. 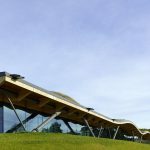 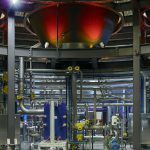 The development and installation of this complex high profile project benefited from a close working relationship with the clients professional team and the main contractor. 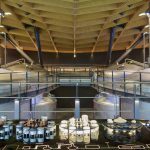 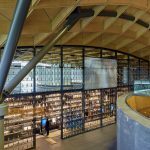 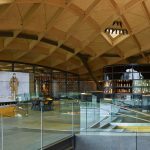 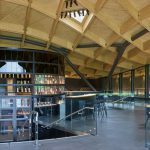 The tight tolerances demanded by the interface with the timber elements in the grid shell roof were achieved through rigorous dimensional control throughout fabrication, assembly and onsite installation. 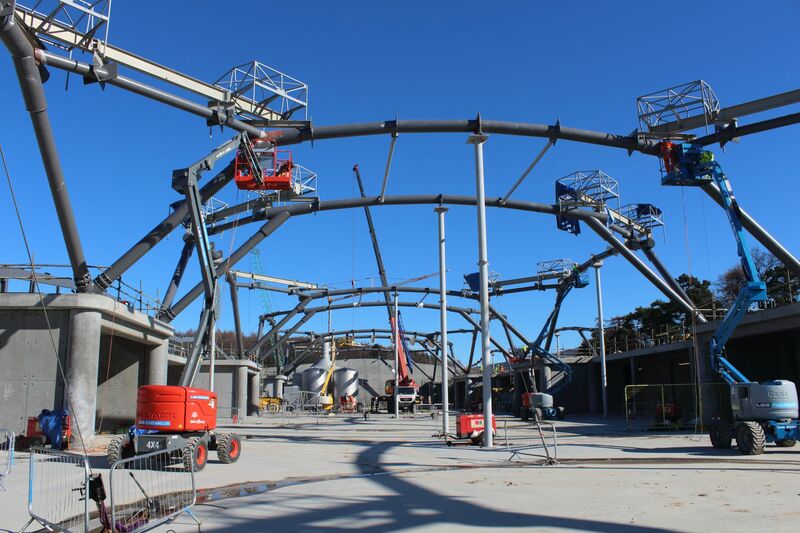 The nature of the project meant that the quality and finish of the exposed steelwork had to be of the highest order. 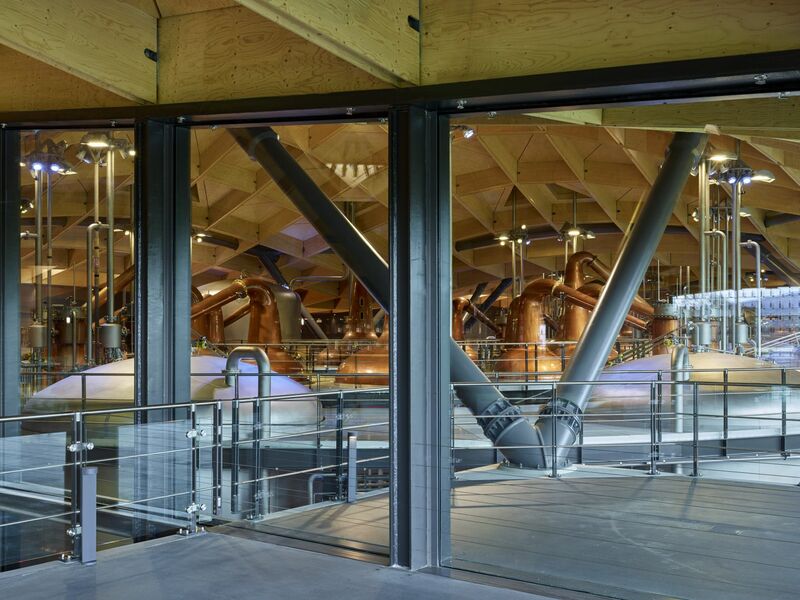 The end result is a project we are immensely proud of and one which we are sure will be enjoyed by visitors to the facility for many years to come.